Tricolor Flooring is proud to announce our new Business Operations Sales Manager, Ms. Rachelle. 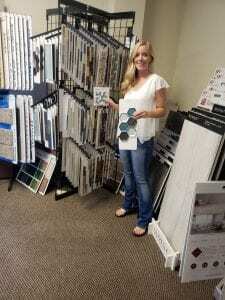 Rachelle comes to Tricolor Flooring with over 12 years of business operations and customer service experience. She knows how to help customers quickly with their problems. Rachelle will facilitate Tricolor Flooring’s delivery of quality flooring products and our expert install services. Rachel is well organized with a friendly voice, so she won’t waste your time. 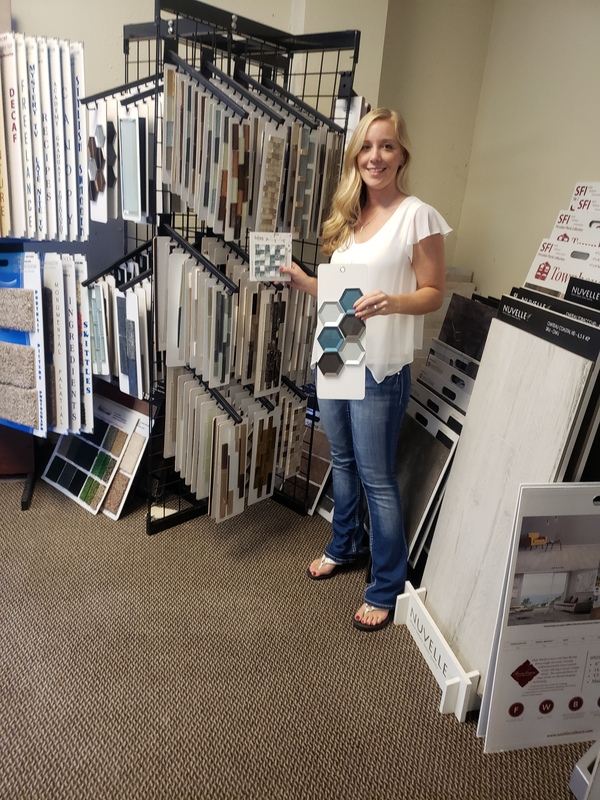 Rachelle has an eye for style and color and can help with choosing the right flooring for you. She considers improvements with interior home design, especially with new flooring, as an easy way to enhance the comfort, aesthetics, and value of your home. Also, Rachelle believes a new flooring investment can directly increase the quality of life just by looking at a beautiful new floor. Please welcome Rachelle as the newest member of our Tricolor Flooring Family.